(TULI) Basses is a premium bass guitar builder based in Finland. 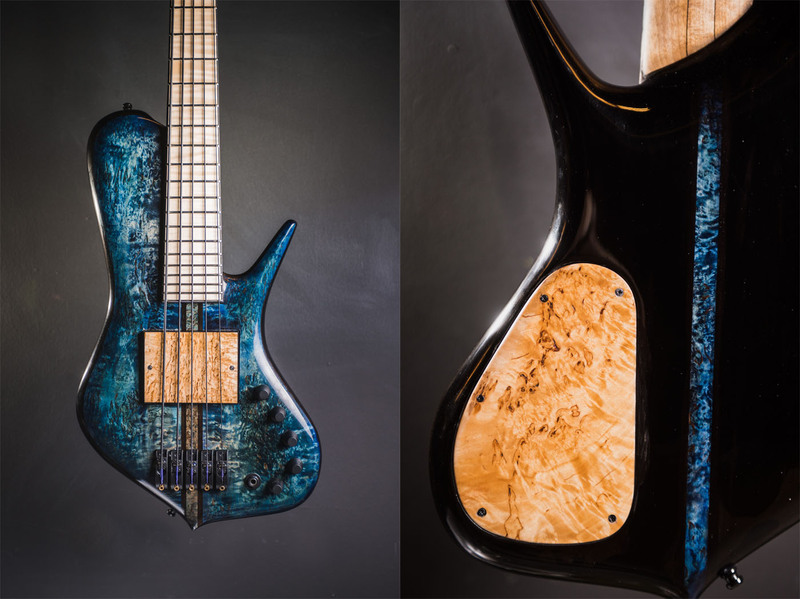 They make high-quality exotic basses out of Finnish birch and titanium components. 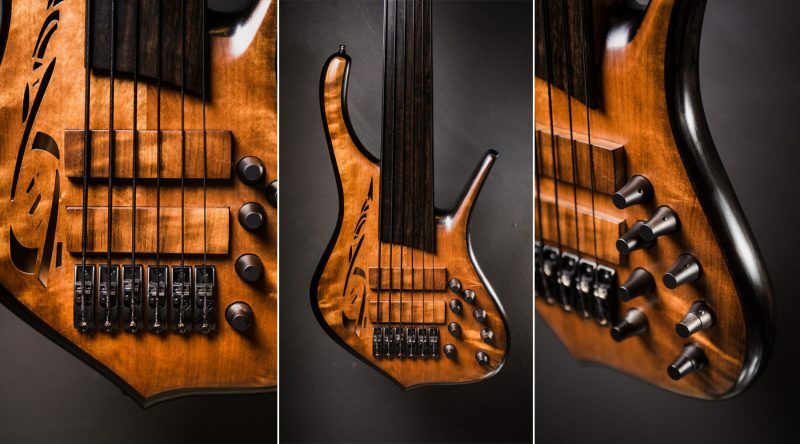 The goal for this shoot was to highlight the intricate details and deep colors of their basses, showcasing the basses in a style similar to a fine whisky or a collector’s firearm.